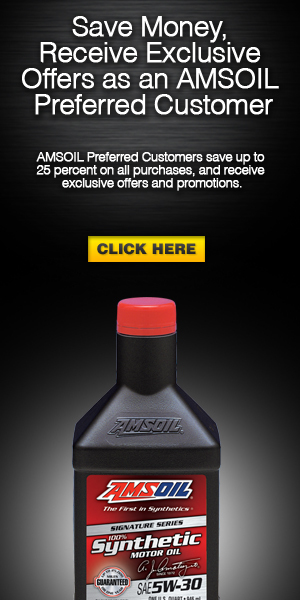 1Based on independent testing in July 2017 of AMSOIL Diesel All-In-One and Howes Lubricator Diesel Treat, using diesel fuel representative of the US marketplace and Howes’ recommended treat ratio for above 0°F. For leather and sensitive surfaces, initially, apply to a small area. Silicone Spray will not damage leather, but may slightly alter the color or hue. Copyright Bruton Motor Sports all rights reserved. Simple theme. Theme images by mevans. Powered by Blogger.